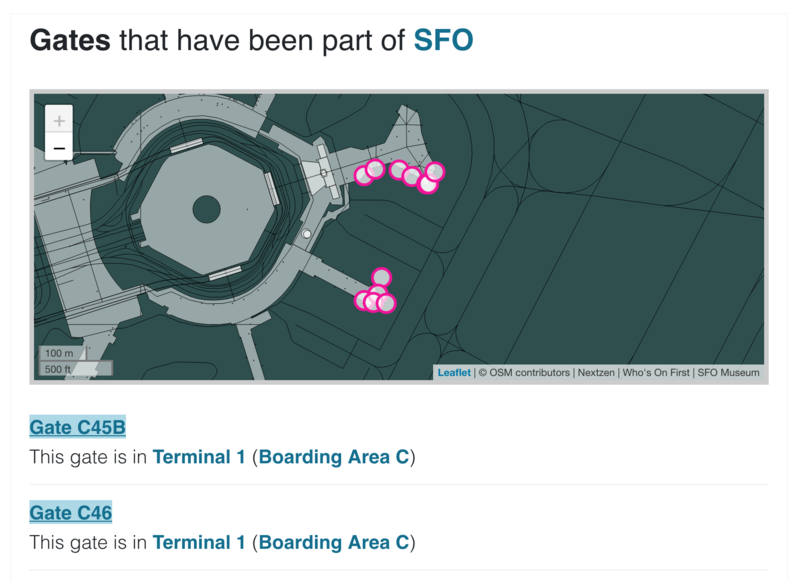 SFO Museum | Where is Gate A1? This is a blog post by aaron cope that was published on January 14, 2019 . It was tagged sfo, history and whosonfirst. A short blog post to let you know that we’ve updated the location data for gates on the Mills Field website. Where a gate is located is not so much complicated as it is complex. 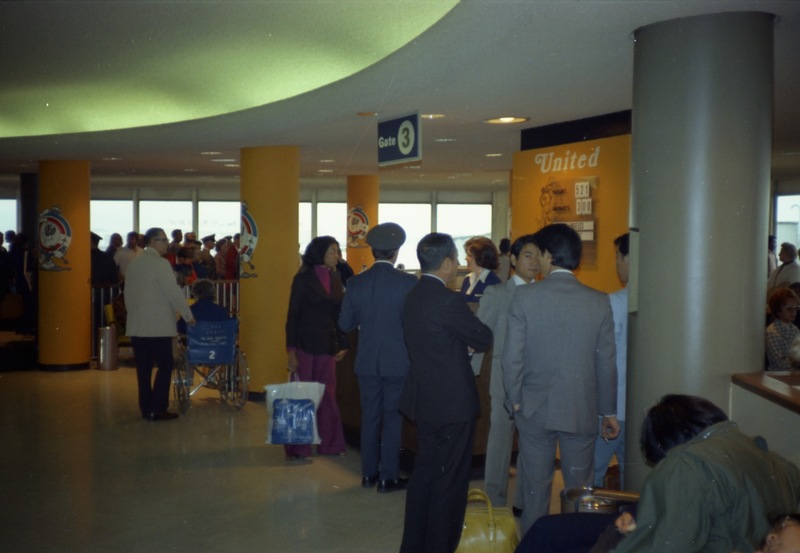 When asked, many people might tell you a gate is the bounded space, inside the airport terminal, where people gather before boarding an airplane. Failing that they might say it’s the location of doorway that connects the terminal and the jetway. Both of these statements are true if you’re a passenger. If you’re the FAA, though, the gate is actually at the other end of the jetway. From their perspective Gate A1 is the threshold between a jetway and an airplane. In fact it’s potentially multiple thresholds, given the variable length of airplanes each with multiple doors. We haven’t replaced the FAA data but rather moved it in to an “alternate” geometry file for that gate. 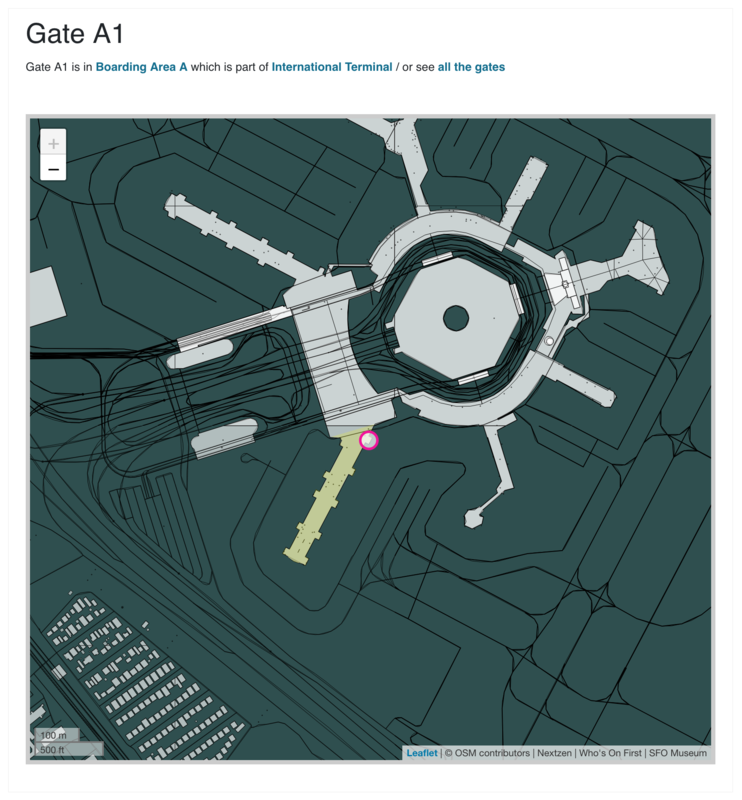 The unique ID for Gate A1 in 2019 is 1159157613 and its relative URL is 115/915/761/3/1159157613.geojson. One of the really useful things about organizing data in to nested directories derived from their unique IDs is that we have a warm and friendly place to put all the additional data about that place outside of a single record that grows ad infinitum. 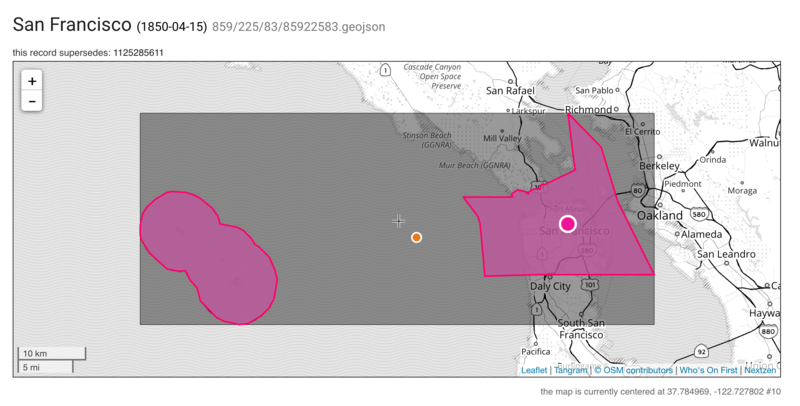 Alternate geometries, for example, so now there is a second file living in the 115/915/761/3/ folder: 1159157613.geojson and 1159157613-alt-faa.geojson. All of theory and practice for working with alternate geometries is described in the What is an alt-geometry and how are they defined and catalogued in Who’s On First? document. We also include those (FAA) coordinates in the faa:latitude and faa:longitude properties of the principal record but that’s mostly as a convenience. Any given record may have multiple PREFIX:latitude and PREFIX:longitude properties denoting a point of interest, or “focal point”, specific to that record. For an airport it might mean one end of a jetway rather than the other, for a hospital it might mean distinguishing between the general admission and emergency entrances and for a city it might mean distinguishing between its geographic center and a suitable place to put a map label. In case you’ve ever wondered why so many maps place the label for the city of San Francisco just off the coast in the Pacific Ocean it’s because the Farallon Islands, 30 miles offshore, are actually part of the city and so the meaning of its geographic “center” is both correct and… a little more nuanced than maths afford. 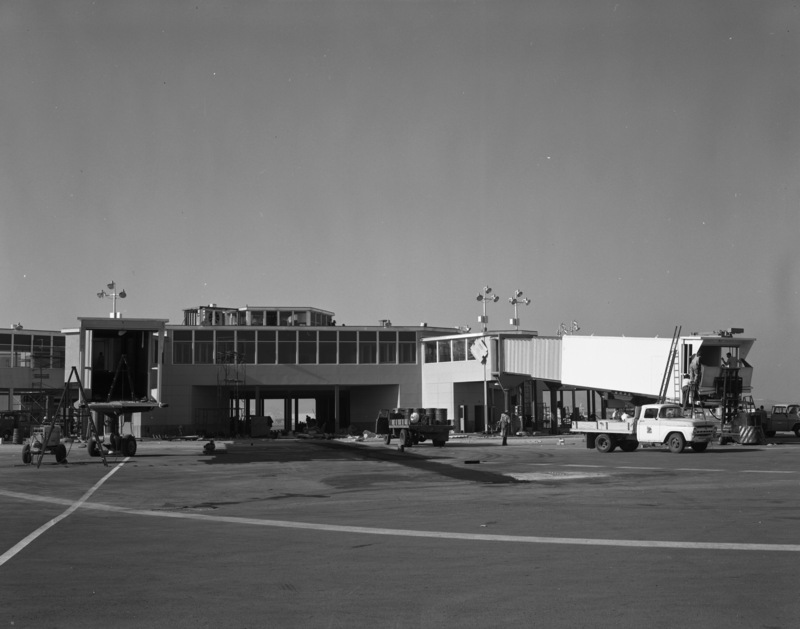 Meanwhile, we will continue to improve gate information as time and circumstance permit. 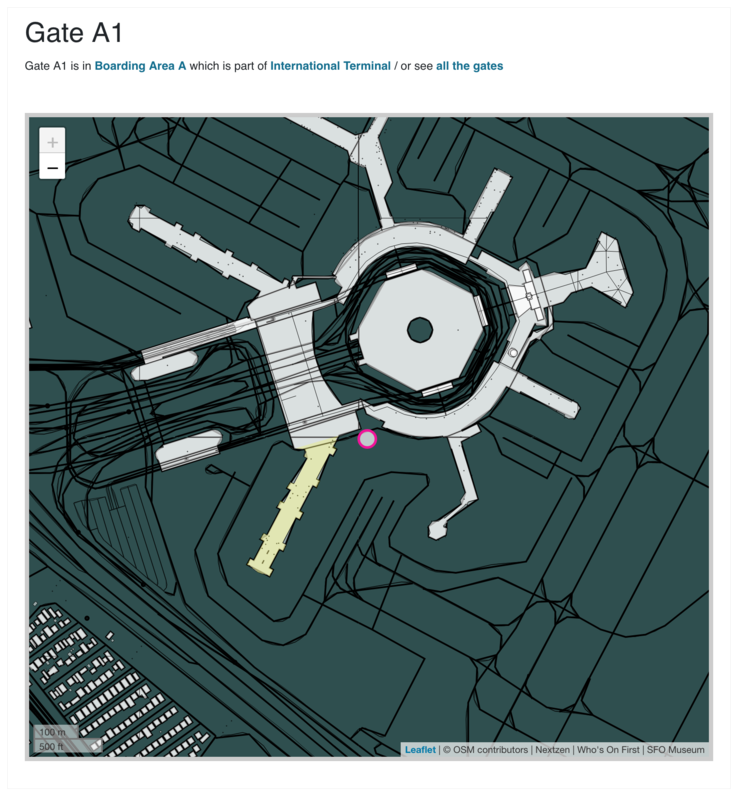 We hope to be able to publish polygons representing the total area of a gate inside the terminal, in addition to the door connecting the terminal to the jetway, soon. The data itself is available as a SQLite distribution or from the sfomuseum-data GitHub organization.